Bali Satin Underwire Minimizer Bra - Satin Underwire Minimizer Bras - Get One Today! 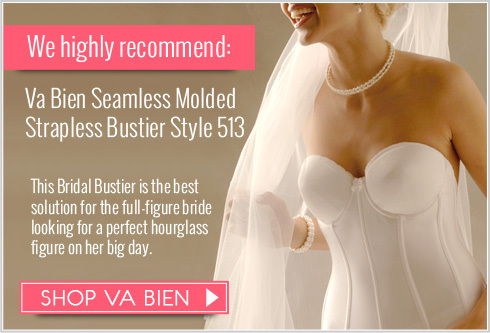 A luxurious underwire bra that minimizes without constricting. 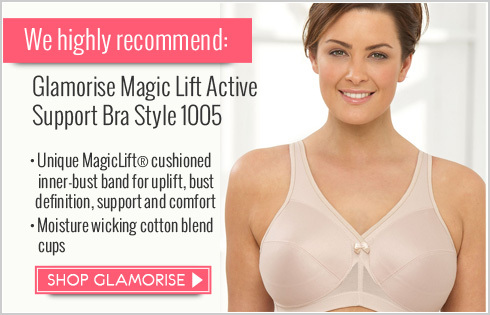 Reduces bust projection up to 1¾"
Cups Side Back Center and Front Strap Linings: 100% nylon. Cup Side Back and Strap Cushion: 100% polyester. Front Sling Center Front Strap: 89% nylon 11% spandex.